During your stay at Unique Adriatic villas, your Villa Manager remains on-call 24/7, very much like your private concierge. Well-versed and well-connected in the region, the Villa Manger will organize only the finest of experiences for you, may you be seeking restaurant recommendations and bookings, event tickets, unique tours and professional guides to enrich your experience… or anything else. 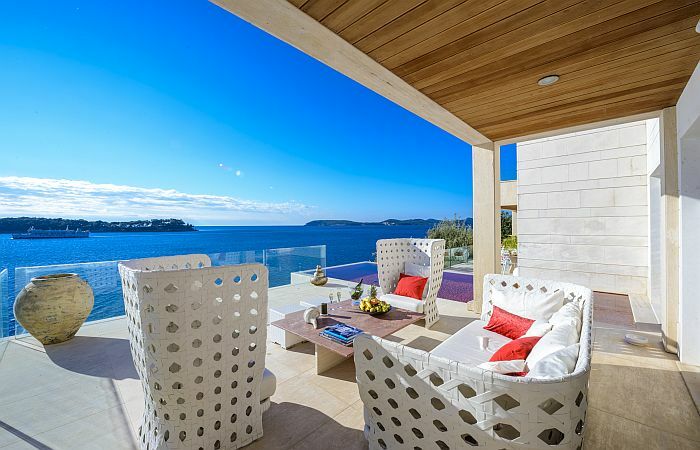 Our luxury transfers service connects you with the world, allowing you to choose a Villa solely for its beauty, elegance and views. Enjoy serene locations, stunning vistas or private bays, whilst knowing that you are a private transfer away from the vivacious city living or an important business meeting. We'll get you there in style and in time, whether it's by private limousine, private jet or private speed boat. Eating healthy or eating local specialties or eating your favorites? This is an easy dilemma when you have a private chef to prepare tasteful dishes spiced to your liking during your stay in any of our Unique Adriatic Villas. Consider renting a chef for your entire stay, or simply accentuating a few evenings with freshly prepared meals to share with your loved ones. Just inform your Villa Manager what you wish and he will arrange private chef service just for you. First impressions rarely last, but with extra housekeeping and cleaning services to take care of everything during your stay, each day at your private villa feels like the first one. Spend your Adriatic moments completely carefree while enjoying an intact splendor of your villa over and over again. Treasuring your daily routines on a vacation makes you feel at home wherever you are. Our private trainers know this and are ready to keep you in shape and your energy at high levels with tailored work-out routines and private sessions. At our private villas, these are powered with fresh Mediterranean air and take place on an attractive backdrop of lush nature. Contact your Villa Manager and he will explain you how private trainer can create perfect program exactly for you. With so many picture-perfect moments around you, it's important to feel relaxed and beautiful when travelling. For your maximum comfort and ease, enjoy professional spa services in the beautiful environment of your villa, from manicures and pedicures to sport and relaxation massages. With lush common areas, inviting terraces and spacious gardens, our unique villas will definitely put you in the mood for socializing and inspire you to spend quality time with those who are important to you. Our event coordination expertise remains at your service to make spur-of-the-moment gatherings of friends, families or business partners come together seamlessly and professionally. The Adriatic Sea region abounds in gems just waiting to be discovered, from ancient stone cities, pristine archipelagos to lushly green countryside. Our handpicked selection of bespoke day excursions introduces you to the crème-de-la-crème experiences of the Adriatic and fills your days with memories to last forever. We create unique programs just for you. A private journey of discovery begins with a single step: renting a car, boat or a yacht. 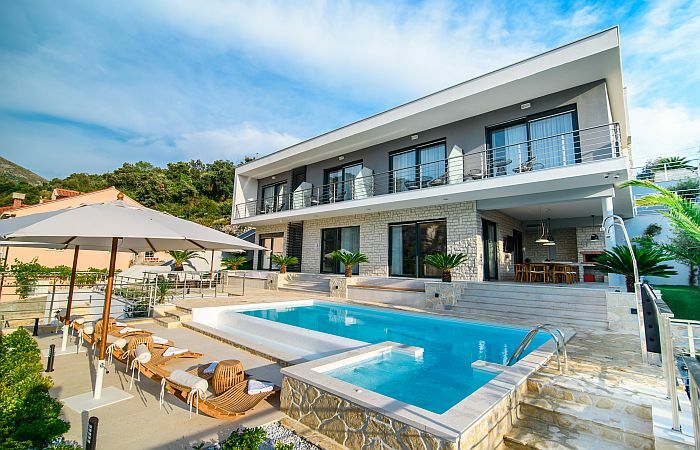 Embark on this wonderful escapade from your doorstep, as at Unique Adriatic Villas, rentals come to you. All you need to do is make a wish, contact your Villa Manager who will arrange all according your preferences and just enjoy.